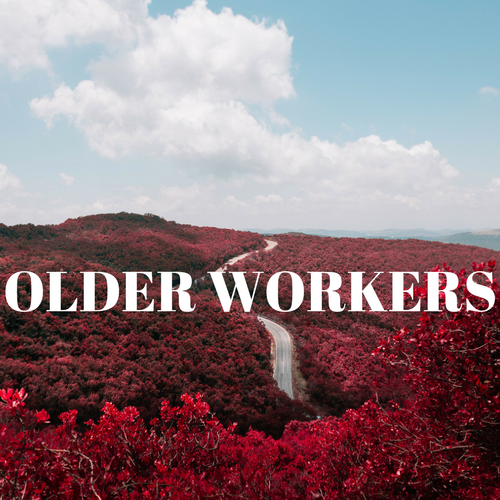 Older Workers | Page 4 | Challenger, Gray & Christmas, Inc.
A recent U.S. Court of Appeals for the Seventh Circuit ruling dealt a blow to older job seekers, a cohort that often sees discrimination in labor practices. The ruling restricts age bias claims under the Age Discrimination in Employment Act (ADEA) to those already employed, leaving the thousands of older American job seekers without recourse for potential discrimination. Do Job Ads on Social Media Discriminate by Age? Read more about Do Job Ads on Social Media Discriminate by Age? Attracting and retaining top talent is necessary to build effective teams that are strong, motivated, and a great cultural fit for the company. 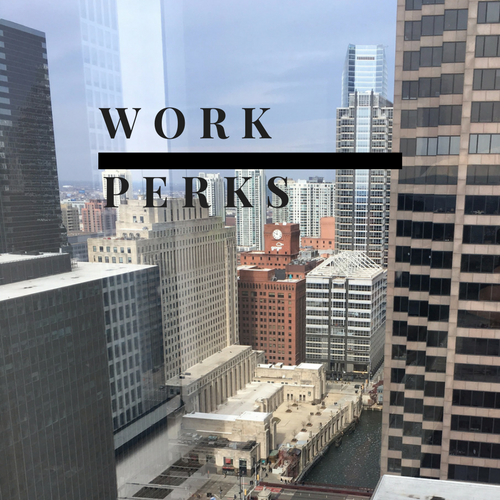 Employees want to be rewarded for their work, and employers have started to look beyond traditional hiring bonuses and benefits as a means of making sure employees feel valued, according to one workplace authority. "Older workers could be part of the solution for employers facing a 'skills gap' in a period of low unemployment, said John Challenger, chief executive officer of Challenger, Gray & Christmas, an outplacement firm in Chicago. While estimates suggest almost 4 million Boomers retire per year, survey after survey indicate that more Americans plan to continue working well into their retirement years. Employers who are currently scouring the labor force for available talent would be wise to tap into the older workforce, according to one workplace authority. Are you among the 76 million Baby Boomers who plan to continue working beyond retirement? According to one recent survey, eight in 10 Boomers surveyed plan to continue working in their retirement years. Some may continue working out of financial necessity or in order to keep health coverage. "The boomer scenario is logical to many job market professionals, who say it squares with what they see in their work. 'The data is more complicated because I think this generation of boomers is thinking about late career in a different way than previous generations,' said John Challenger, CEO of Challenger, Gray and Christmas." "Last year 5.5% of jobless managers and executives launched a business, up 31% from 2012 and the highest level since 2009, says outplacement firm Challenger Gray & Christmas. Confidence in the economy and access to individual health insurance via Obamacare help fuel the trend, says CEO John Challenger." While survey after survey indicate that more Americans plan to continue working well into their retirement years, employers counting on that may still find themselves shorthanded if they fail to gauge potential retirement activity in their own organization. A just-released survey showing that more Americans age 50 and older plan to delay retirement presents some unique challenges to the nation’s employers. In one respect, companies will benefit from these workers’ knowledge and experience, according to workplace authority John A. Challenger, chief executive officer of Challenger, Gray & Christmas, Inc., a global consultancy providing job search training and career coaching.